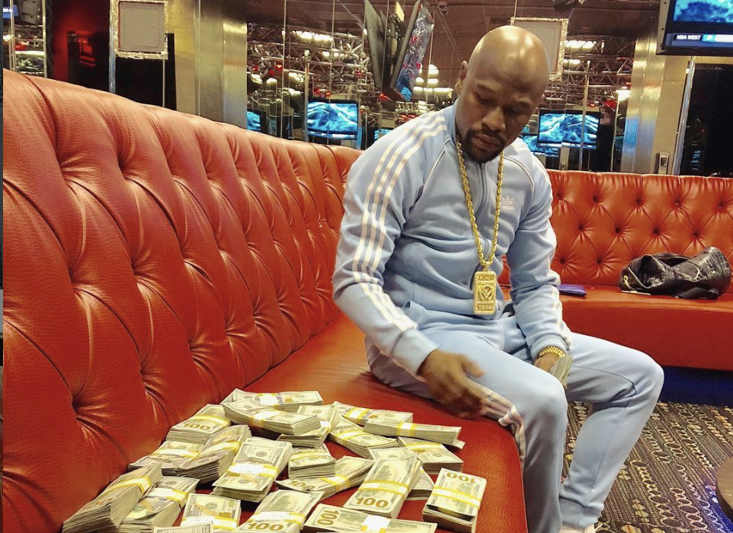 The boxing business is booming at the moment with superstar fighters signing mega money TV deals left right and centre with the face of the sport changing on an almost daily basis. 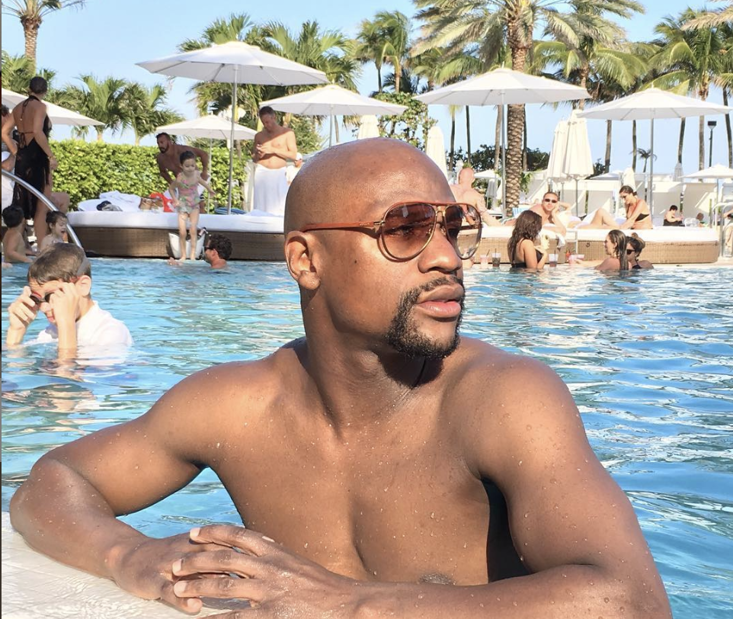 In the UK alone there are regular boxing shows on Sky Sports, BT Sport and ITV at the moment and that is just a dip in the ocean compared to the scene in America. HBO have exited the broadcast scene but Showtime remain front and centre alongside ESPN and DAZN, who are looking to make streaming the way forward with their Netflix of combat sports model. That translates into more boxing on the TV for fans of the sport and the stars of the sweet science are all fighting for their piece of the pie. One negative in 2019 is the amount of weight divisions and champions within categories which can make it difficult for the more casual boxing fans to decide who really are the best fighters in the world. World champions, super champions, champions in recess and regular champions all exist in the boxing world and the list is endless. Today marks the launch of The Sportsman pound-for-pound rankings as we look to sort out who really is the best current fighter on the planet, regardless of weight division or age. Ten fighters ranked in order based on their boxing ability, their record and their achievements for fans of the sweet science around the world. We want you to get involved and have your say but be warned, an unbeaten record doesn't automatically qualify a fighter for our list, who the fighter has beaten is far more important than an unblemished record. The pound-for-pound debate is always a great one in the pub and with the days of Floyd Mayweather dominating the sport long gone following his retirement, there is now a genuine debate as to who exactly is the best professional fighter in the world. The Ukrainian phenomenon is perhaps the most skilled fighter to enter a ring since Muhammed Ali and deserves his position at the top of our rankings. 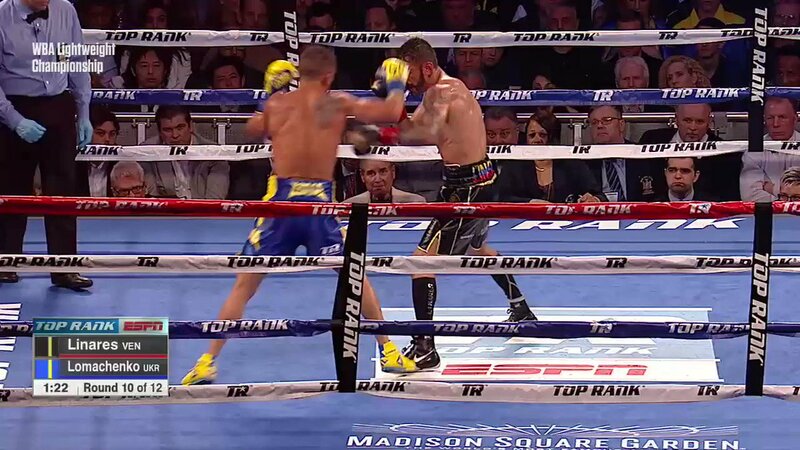 A pure genius with both his hands and feet, Lomachenko is already a multiple weight world champion and looks set to dominate for years to come. The flame haired Mexican has cemented his legacy with two fights against Gennady Golovkin in the past year or so, with a win and a draw to his name. both fights saw the 28-year-old excel against the odds and although both decisions were questioned, there can be no doubt that Alvarez is the one to beat in the middleweight division as things stand. 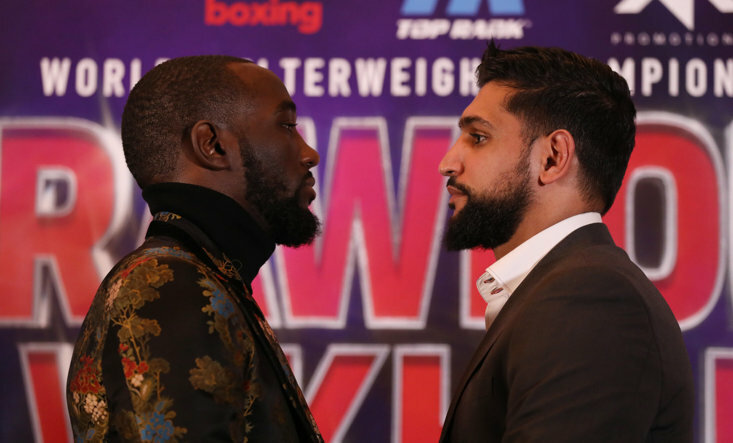 Known as "Bud", Crawford has established himself as a master of his art in recent years and is continuing his sharp rise to the top of the sport at a strong pace. Fantastic on the front foot and in defence, Crawford is a three-weight world champion and could rise even higher in this list over the next year. The welterweight destroyed Mikey Garcia recently in Dallas to extend his unbeaten record and once again confirmed the class of a fighter who like Crawford, could still have more to come. Came to England to beat Kell Brook and looks to have the full tool kit, a fight between Spence and Crawford is something we can only dream of at the moment. A friend of Lomachecnko, Usyk has become a star off the sport in the last 18 months thanks to a remarkable run in the World Boxing Super Series to unify his cruiserweight titles in emphatic style. A demolition style win against Tony Bellew was equally impressive and a move to heavyweight is next on the agenda for a pro who has had just 16 fights. The monster from Japan is fast gaining a reputation as the most devastating fighter in world boxing thanks to a series of remarkable knock-out wins. Already a three-weight world champion, Inoue has won his last two world title fights inside the first round and at just 25 he could turn out to be the future of the sport. Triple G is perhaps the most exciting fighter in the world with his come forward attitude an absolute joy which belongs in any era of the sport. A tight defeat at the hands of Canelo has seen his star slip slightly but a third fight is on the cards and the former middleweight king will be confident of reversing that form. Super flyweight isn't the sexiest of divisions but Rungvisai is quickly earning a stellar reputation as one of the best fighters in the world with a series of increasingly impressive victories. Two wins over previous pound-for-pound star Roman Gonzalez saw his star shine brightly and he continues to prove his worth as the undoubted best at the weight. 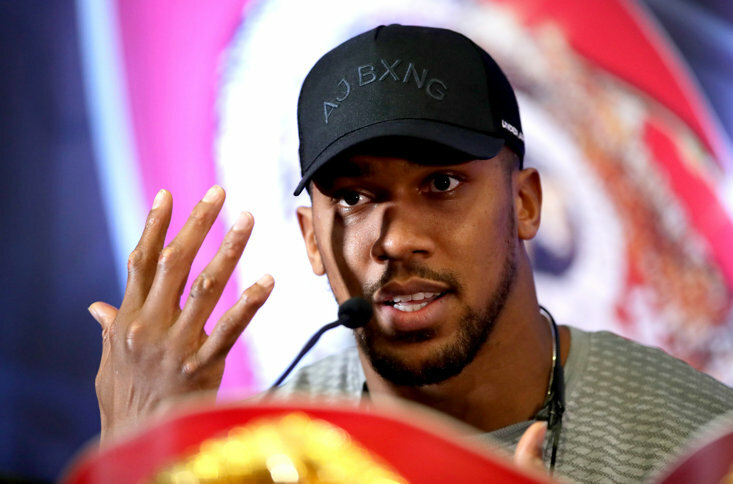 The current King of the heavyweight division, Joshua has achieved a remarkable amount in just 22 fights and with three world titles to his name there is no doubt that his place in the top ten is well deserved. Fights with Tyson Fury and Deontay Wilder will hopefully come in time, but for the time being the Brit is the clear top dog when it comes to the marquee division. A four-eight world champion who has slipped down the rankings following his comprehensive defeat at the hands of Errol Spence Jr recently. That loss did see Garcia jump up multiple weight divisions though and he remains a class act back down at lightweight, with a fight against Lomachenko one that we all want to see. 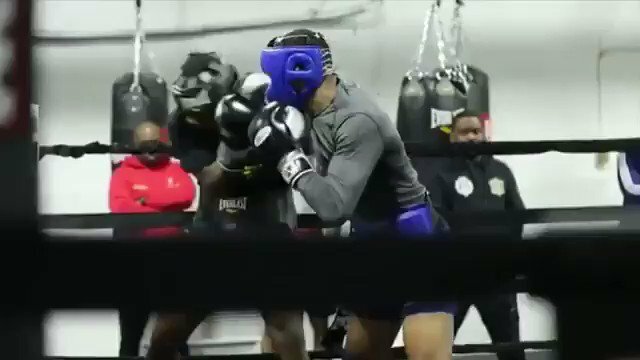 @ErrolSpenceJr is one special fighter. In all of his videos he is looks exactly the same. That consistency is what makes a champion.